I am seriously struggling to understand where this year is going! How has September been and gone? It’s mad to think there are only 3 more monthly favourites posts until 2018! 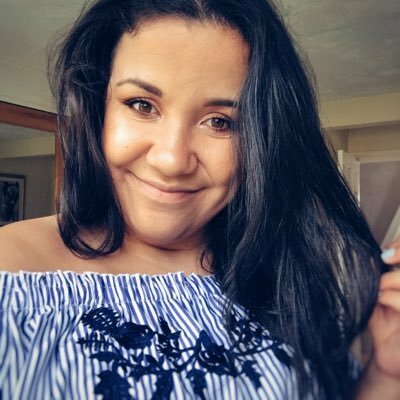 This past month I’ve discovered some amazing new products but there are also a couple of products that have featured before. 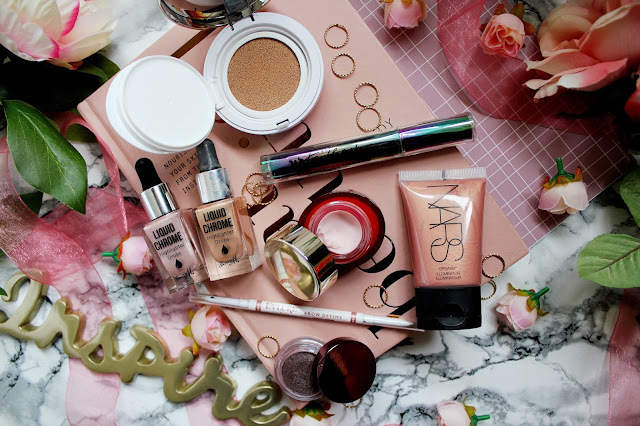 This months round up includes products from Clarins, Barry M, Urban Decay, NARS and Eyelure x Fleur De Force. 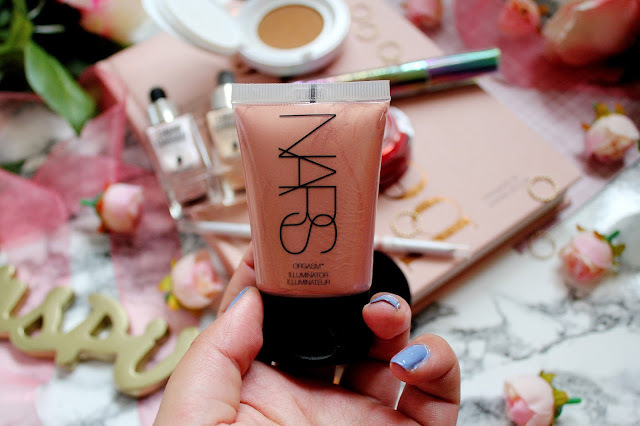 I’m a huge fan of this illuminator by NARS and I have the original version which is ‘Copacabana’ which I have nearly run out of and while my ASOS account had £10 worth of vouchers in (thanks to their amazing points system) I treated myself to this illuminator. 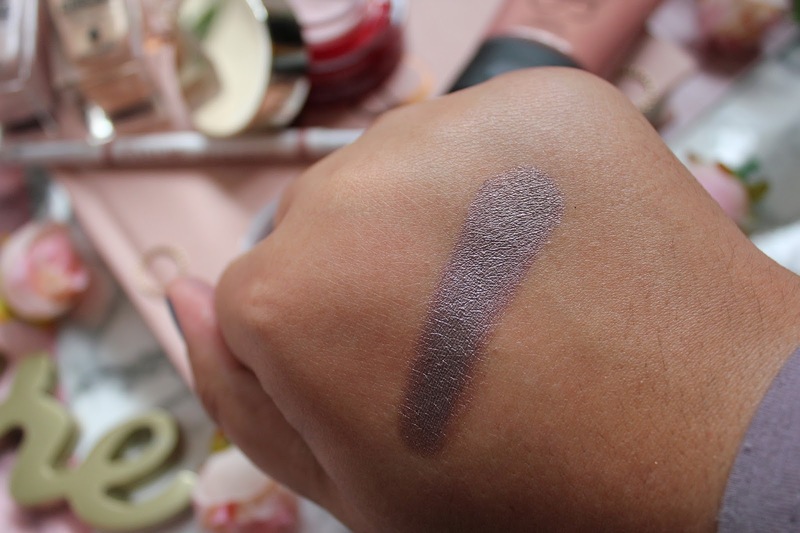 It’s a stunning rose gold shade and is the perfect highlighter/illuminator with a hint of blusher. I love using this by mixing it with my foundation but I’ll also layer this on top of my skin once I’ve applied bronzer. 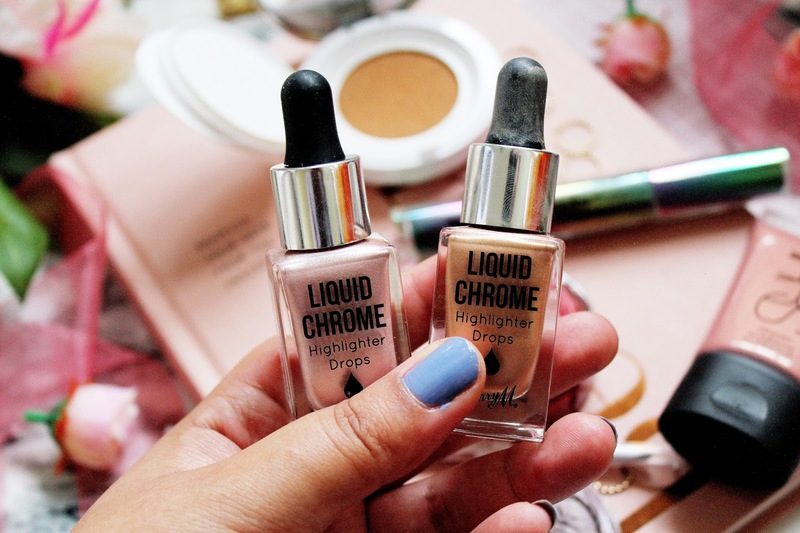 These two liquid illuminators are a recent favourite of mine but they are literally INCREDIBLE. 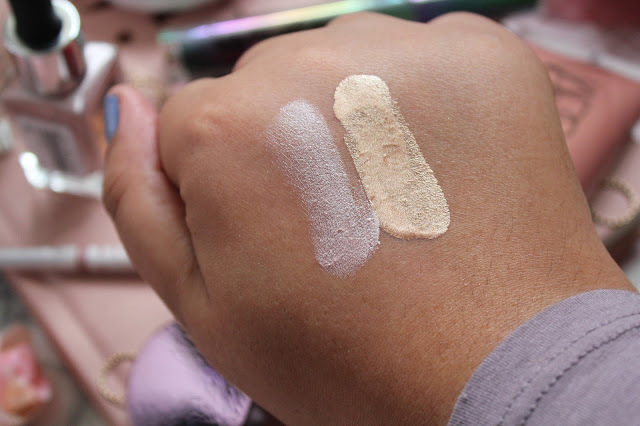 You may have caught them in my latest post, as these two shades are great dupes for the Iconic London highlighter but also the NARS illuminator in Copacabana. I will be taking these with me when I’m off on holiday next week! Urban Decay always has the most incredible make-up releases and after the Naked Heat palette I was expecting big things. 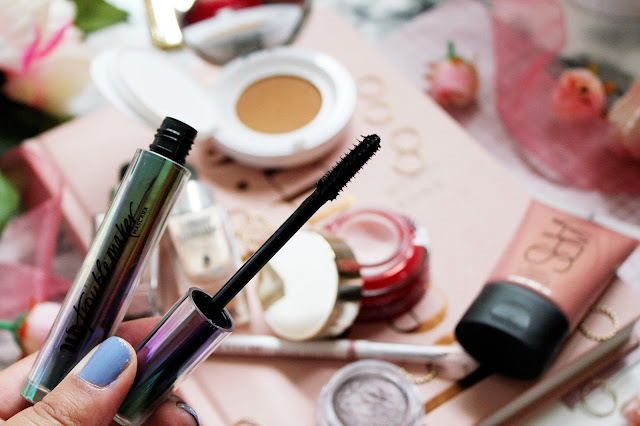 When this mascara turned up in the post just over a week ago, I fell a little bit in love. I don’t love this mascara as much as I love the Naked Heat palette, but it’s come a pretty close 2nd. 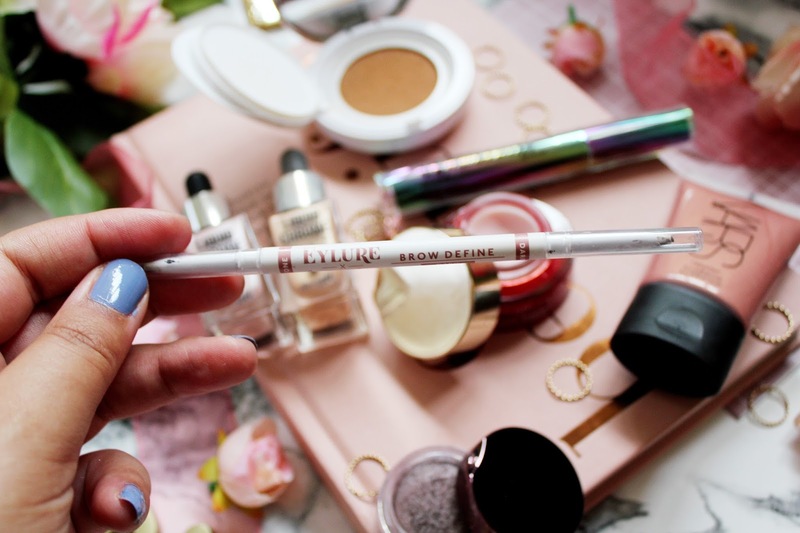 I didn’t expect to love this brow pencil as much as I do. 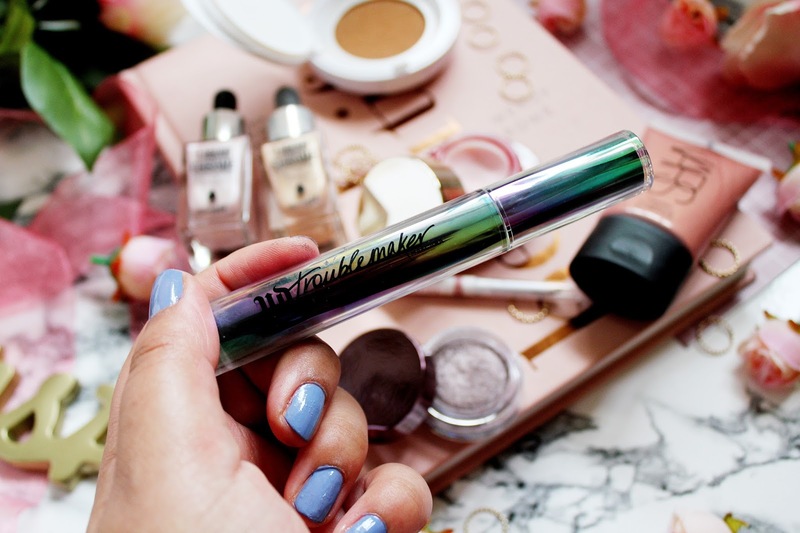 It has been a favourite of mine for a little while now and I find this pencil works really well with my brows. I love how one side of this pencil has a darker tone and one side has a lighter tone. I use the lighter side to fill in the front of my brows and then the darker tone to fill in the ends. I find it really easy to use this pencil and it gives a great natural effect. 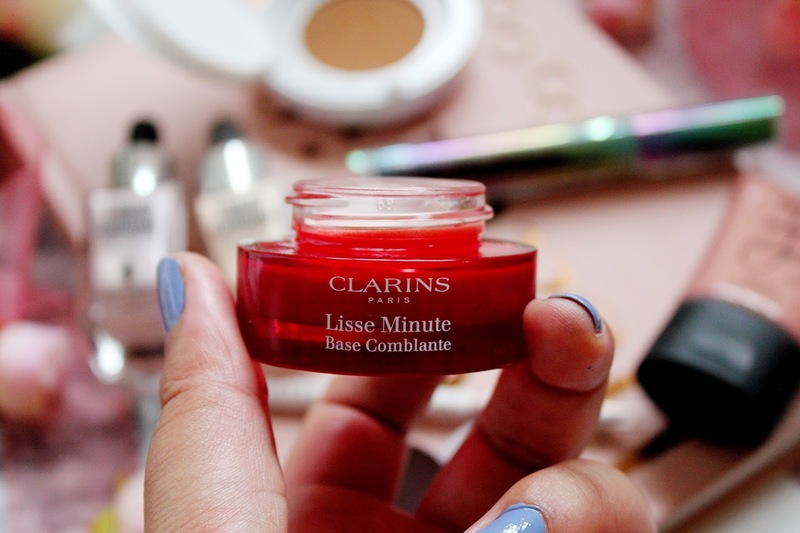 If you’ve been reading my blog a long time (or even just my latest posts) you’ll know I am a huge fan of Clarins products and this is a new(ish) addition to my Clarins collection and I absolutely love it. The texture of this primer reminds me a lot of the Benefit Porefessional but I prefer the texture of this as it’s a bit like a cream as well. This primer smoothes my skin so easily and I love using this as an eye shadow base but also to smooth out my pores. 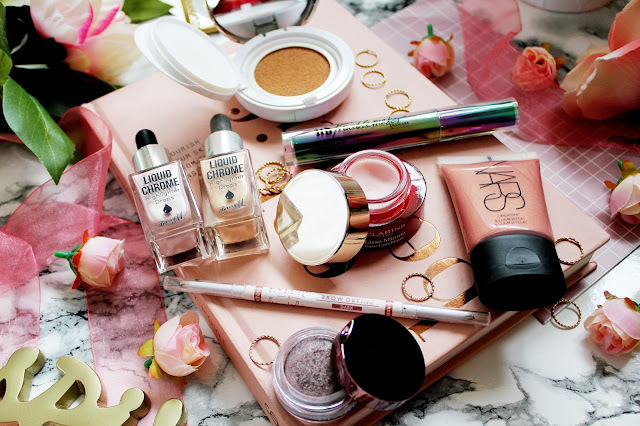 You can also use this as a primer before your foundation but I like to wait a couple of minutes before I apply my foundation. 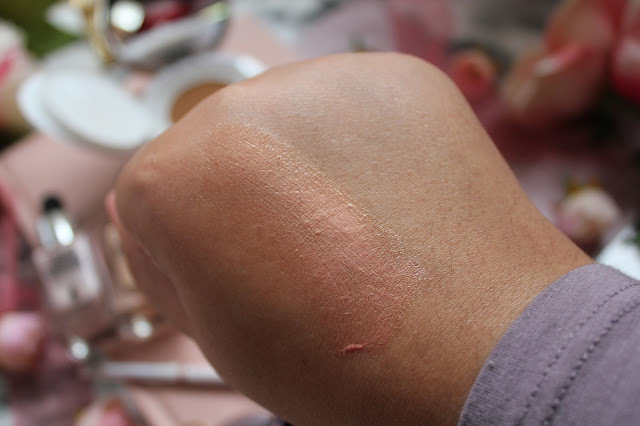 Another new edition, which you may have already read about in THIS POST, is the new Clarins Everlasting Cushion Foundation. This foundation is part liquid and part compact and it helps you apply the perfect amount onto your skin for a medium (but buildable) coverage. I find the best way to apply this foundation is with my beauty blender. By applying my foundation this way my skin looks radiant and glowy. The only thing which I’d say is disappointing about this as there are only 13ml for £31, whereas with the original Everlasting Foundation (my all time favourite foundation) it’s £29 for 30ml. What a great list of favourites! 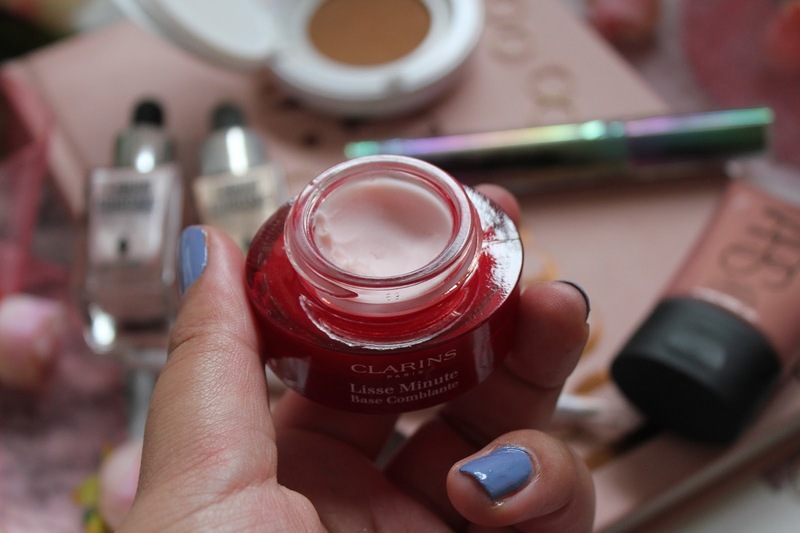 I especially like the sounds of the Clarins Creme Matte Eyeshadow! The Trouble Maker mascara has been getting really mixed reviews, I don't think I'll pick it up. Those liquid chrome illuminators look really cool! What an extraordinary rundown of top picks! 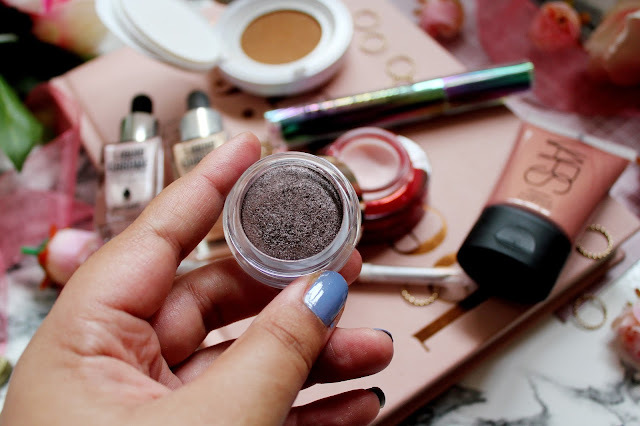 I particularly like the hints of the Clarins Creme Matte Eyeshadow! The Trouble Maker mascara has been getting truly blended surveys, I don't think I'll lift it up.